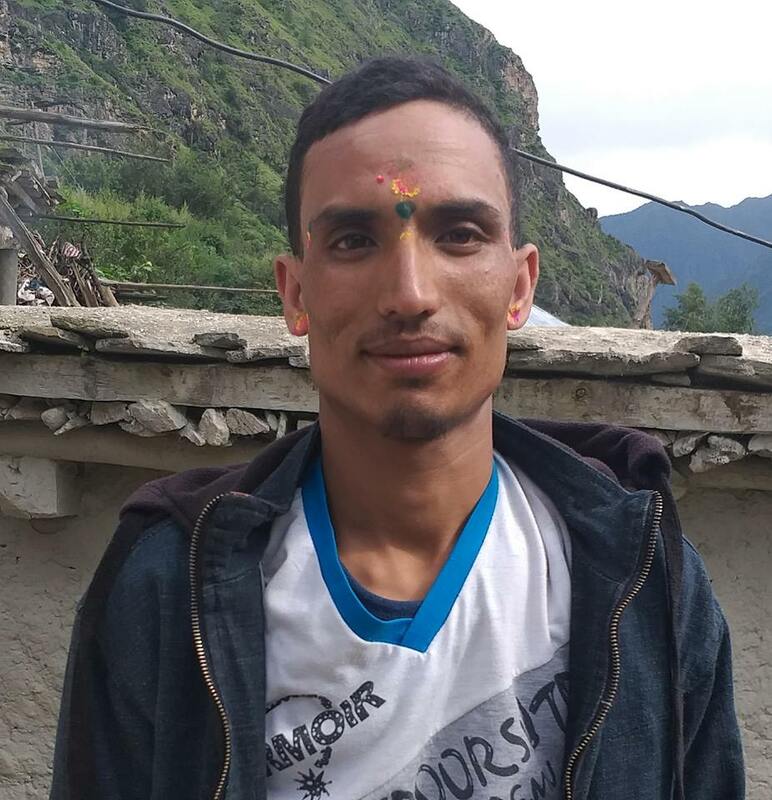 The National Human Rights Commission (NHRC) has urged all concerned sides to protect the life of Gangamaya, who has been on fast-unto-death demanding fair investigation and legal action against the murder of her son Krishna Prasad Adhikari, quoting RSS. The human rights constitutional body called for all sides concerned to take immediate measures to save the life of Gangamaya, stated a press release issued by NHRC Secretary Bed Bhattarai on Monday. Gangamaya’s health has been gradually deteriorating after her renewed fast-onto-death since May 29. She is now being treated at Bir Hospital in Kathmandu after her health condition got critical. The NHRC has said there has been question and mistrust from the general public over the judicial mechanisms for no compliance of delivery of fast and accessible justice and apathy from the concerned sides to address the issues.